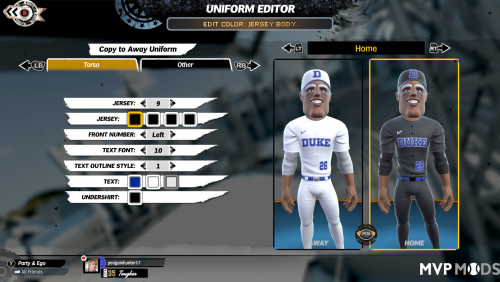 Duke Blue Devils team for Super Mega Baseball 2! Uniforms include a makeshift 'Nike' logo! 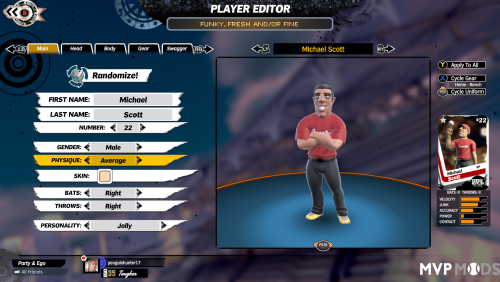 If you have any requests, just leave a comment below.